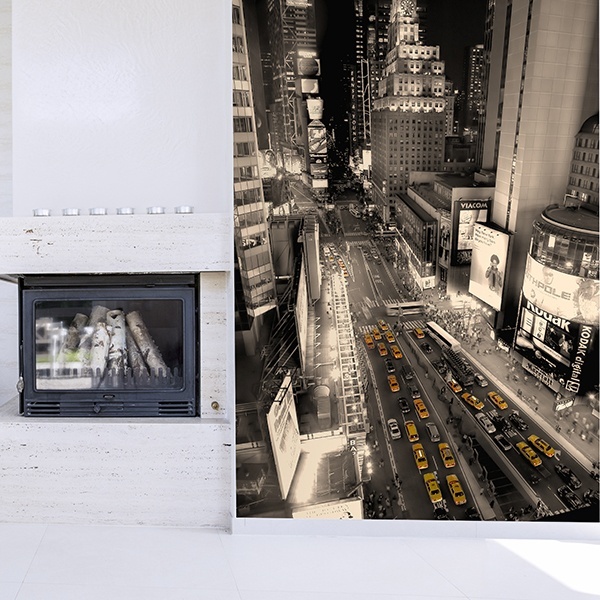 Discover the enormous and varied repertoire of stunning photographs of the city that never sleeps. 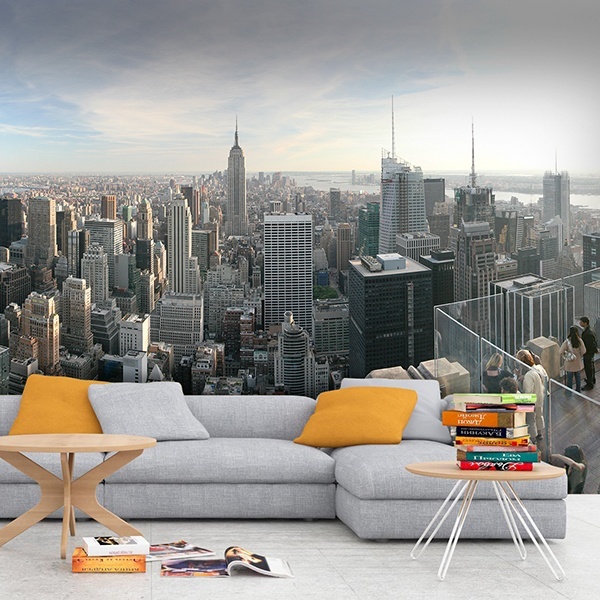 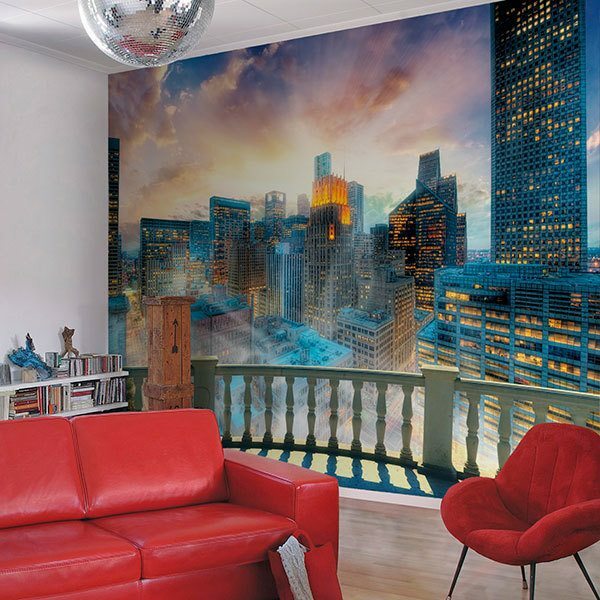 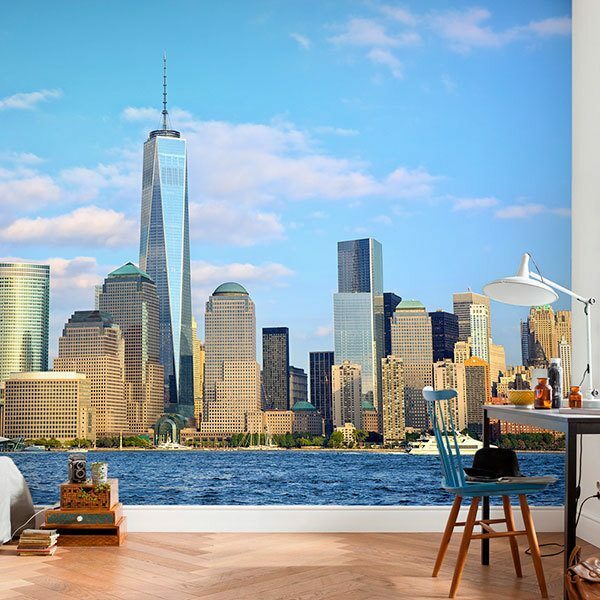 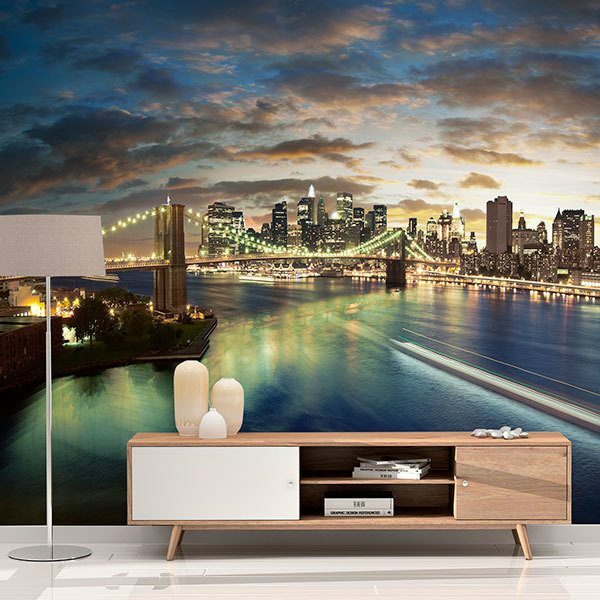 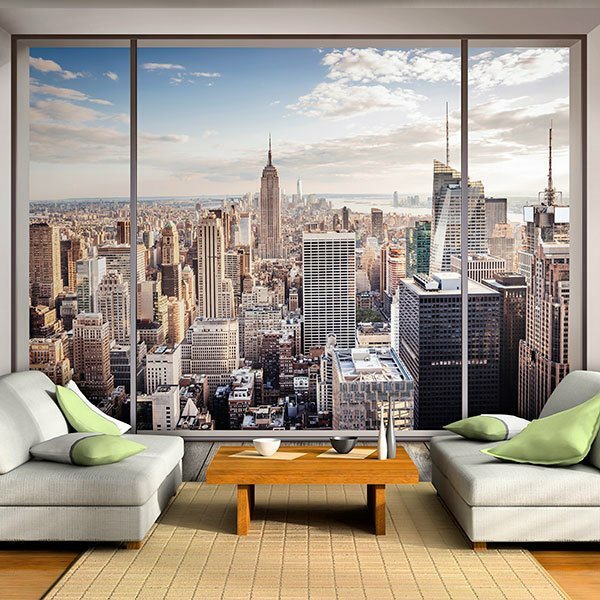 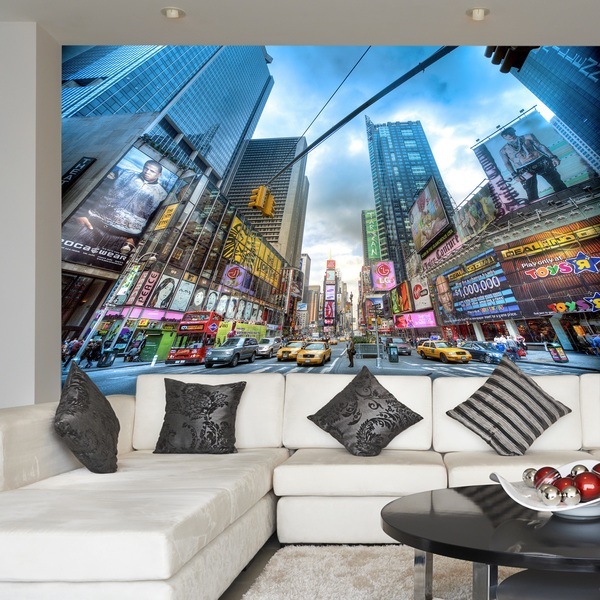 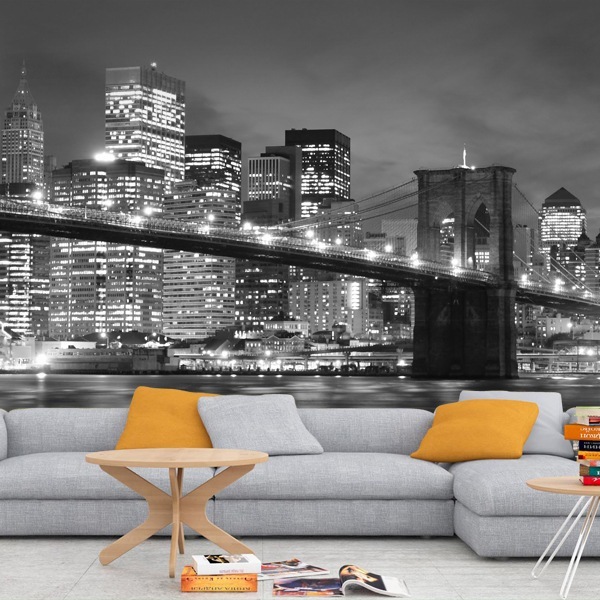 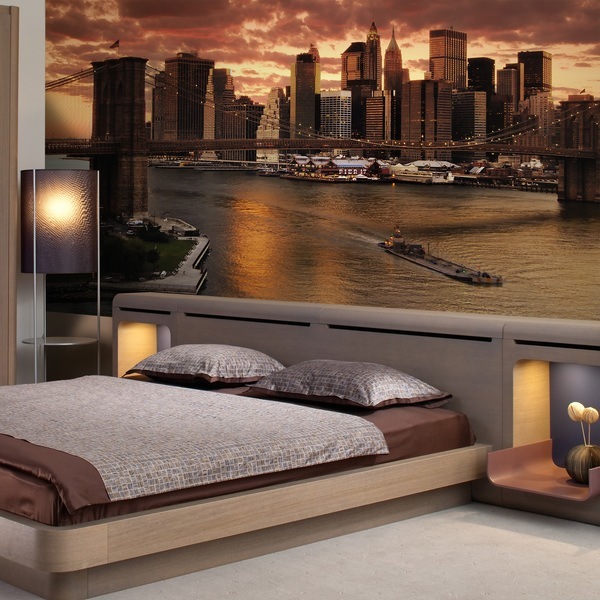 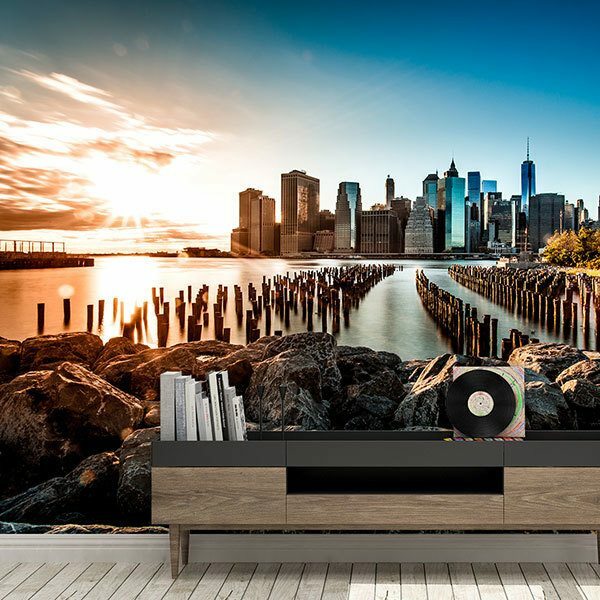 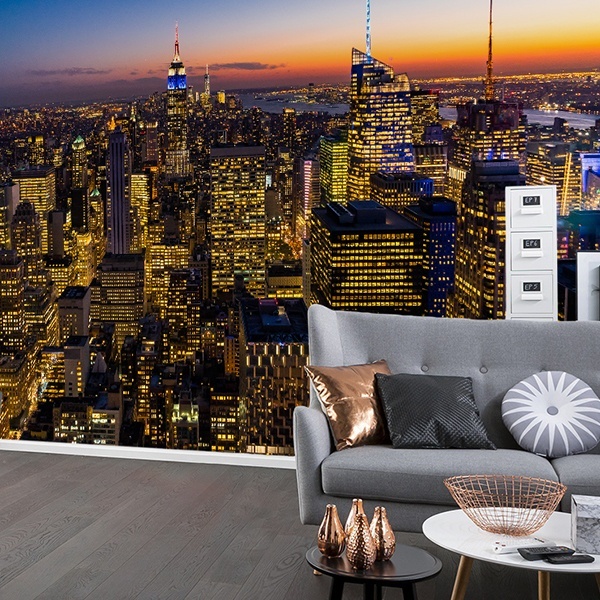 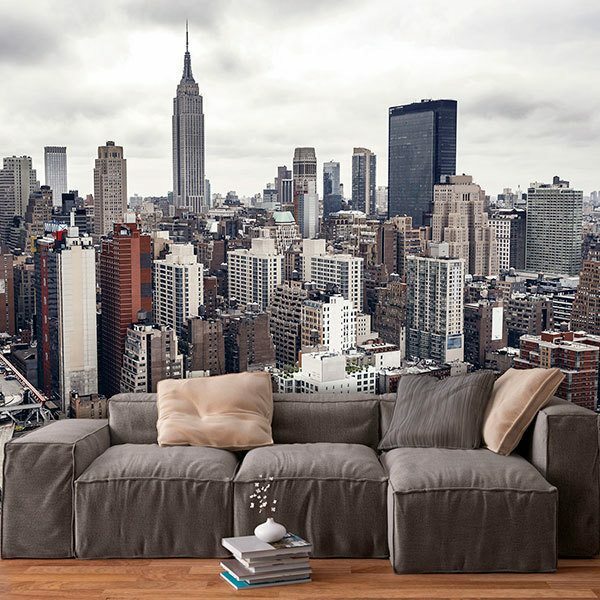 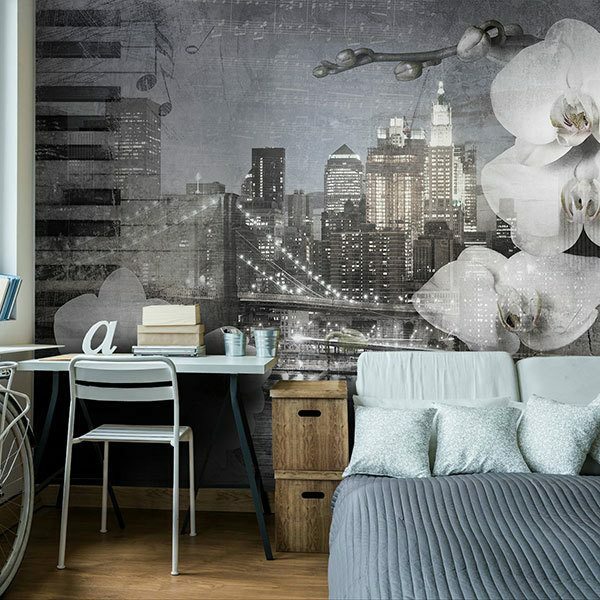 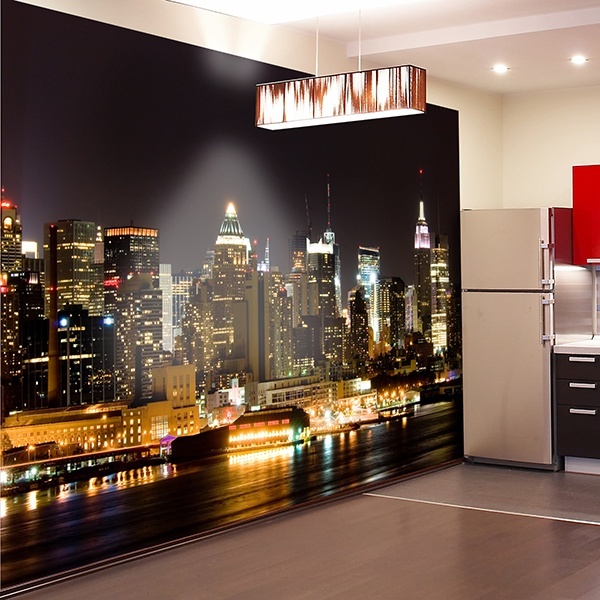 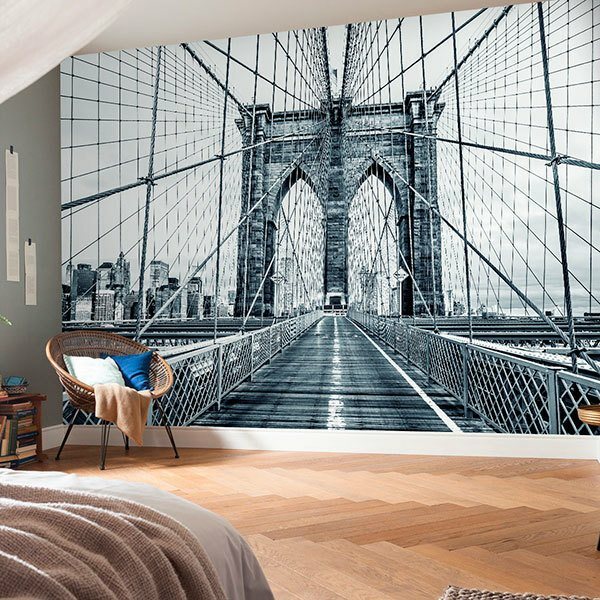 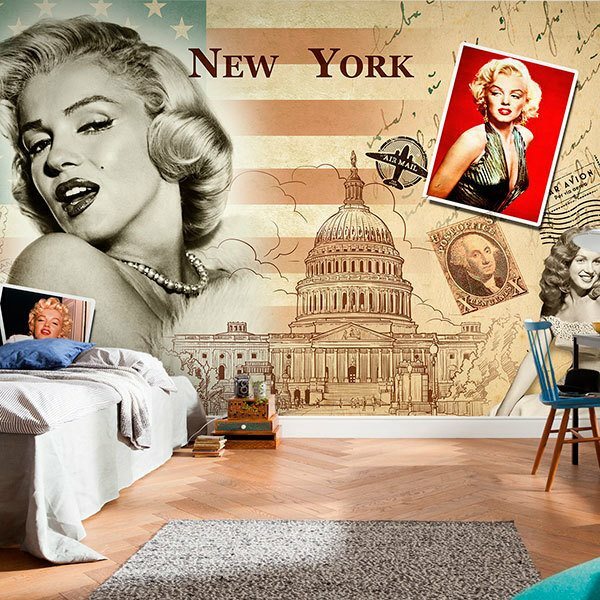 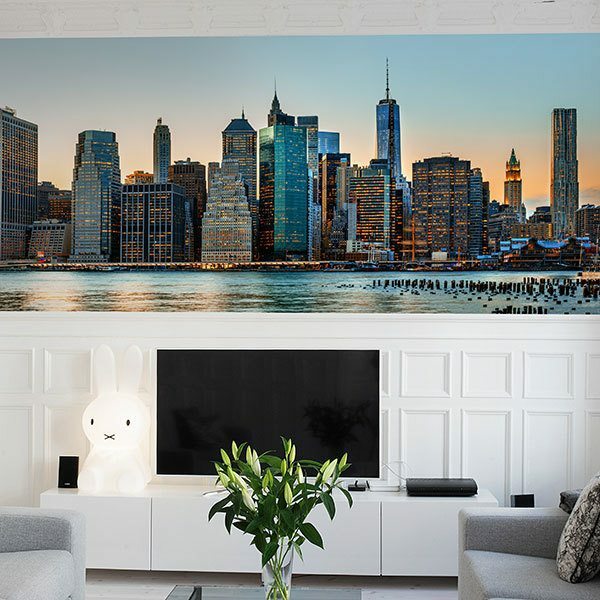 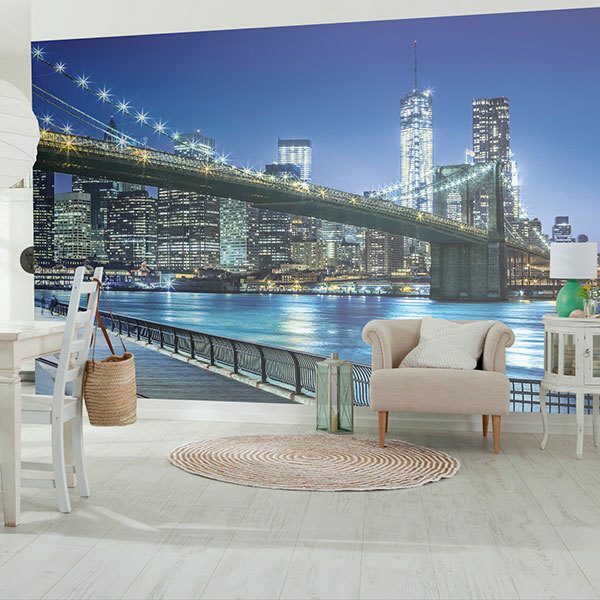 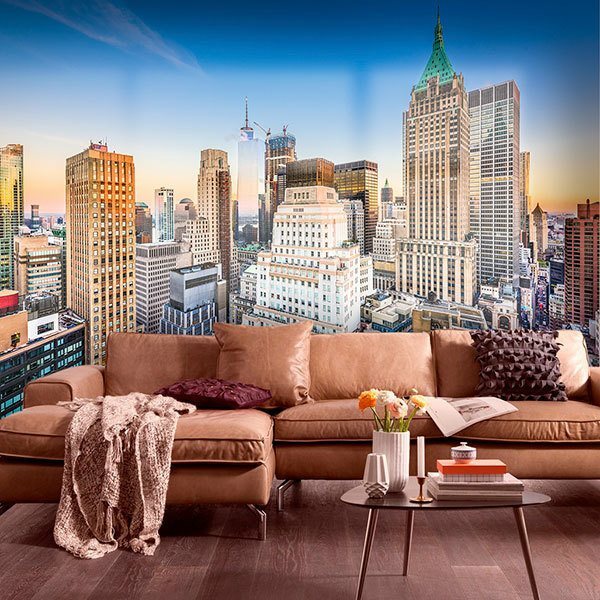 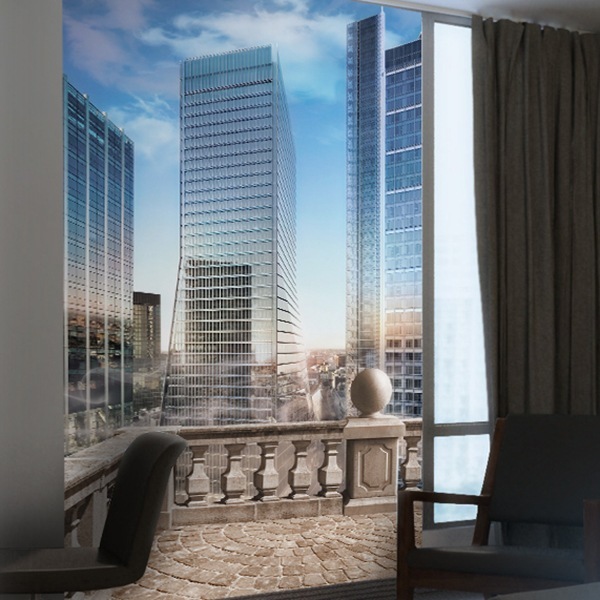 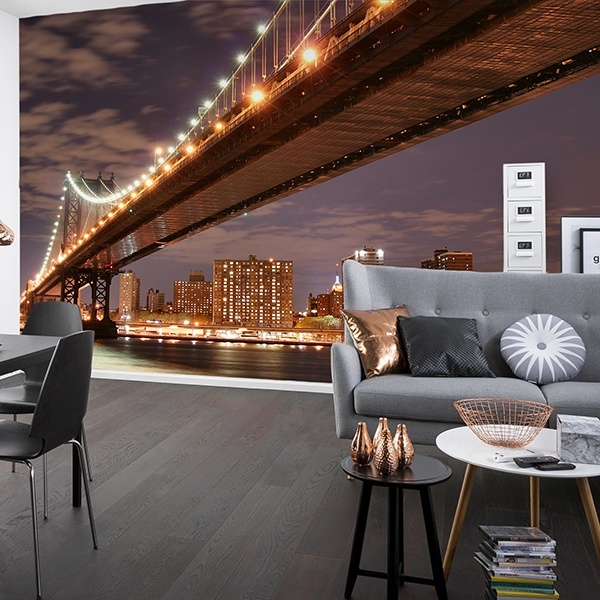 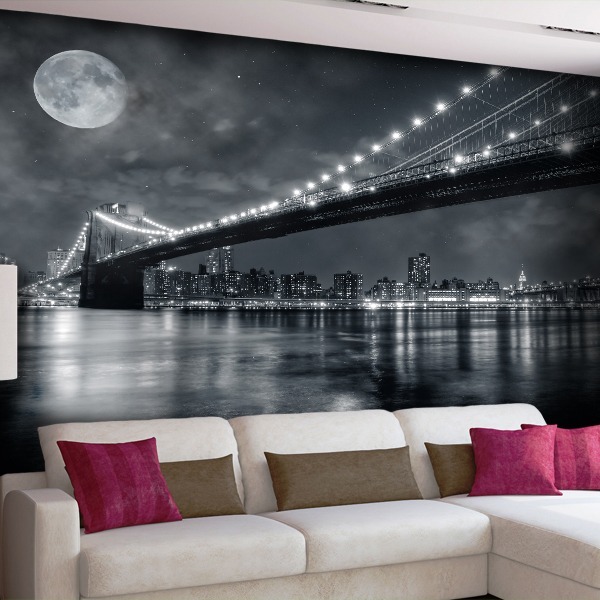 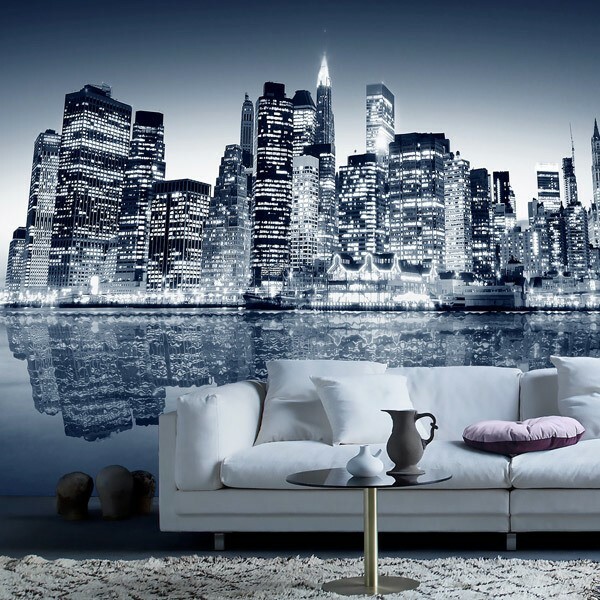 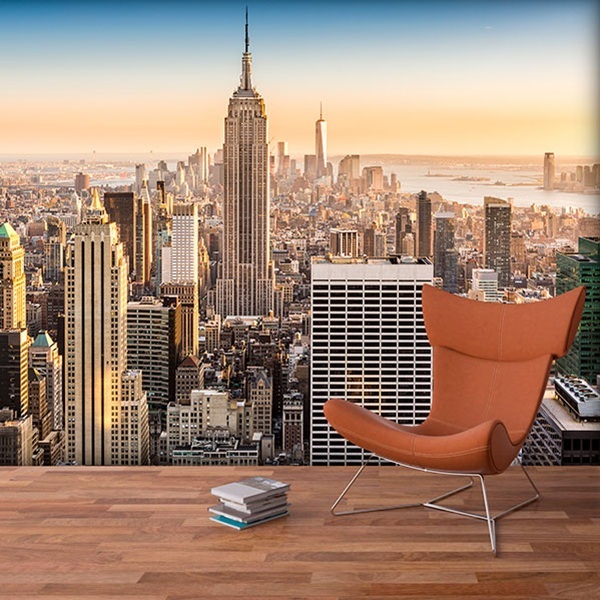 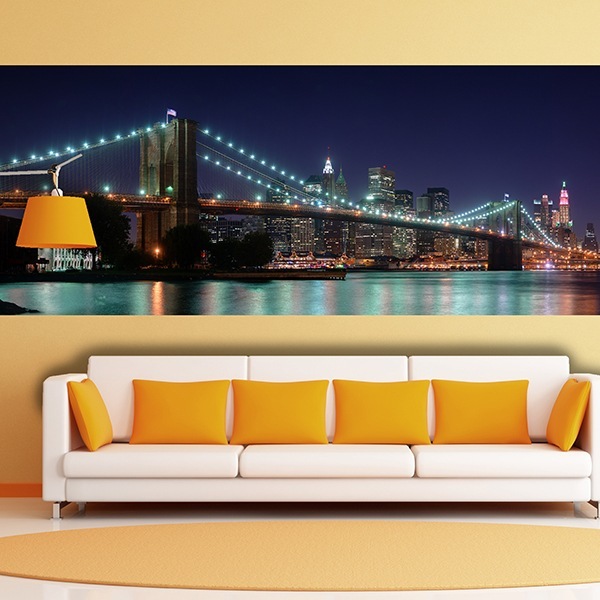 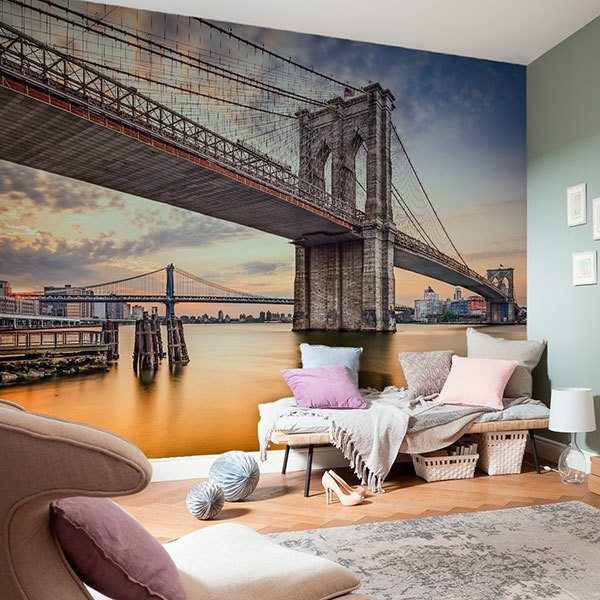 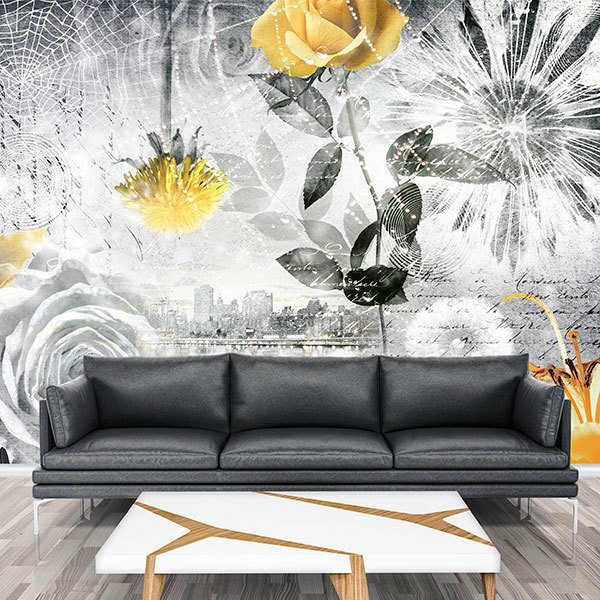 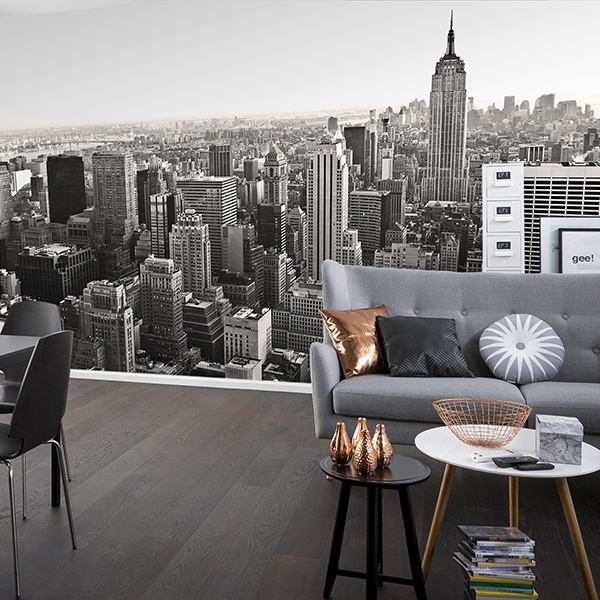 If you want to have the spirit of New York in your home, this collection of wall murals is perfect for decorating your home. 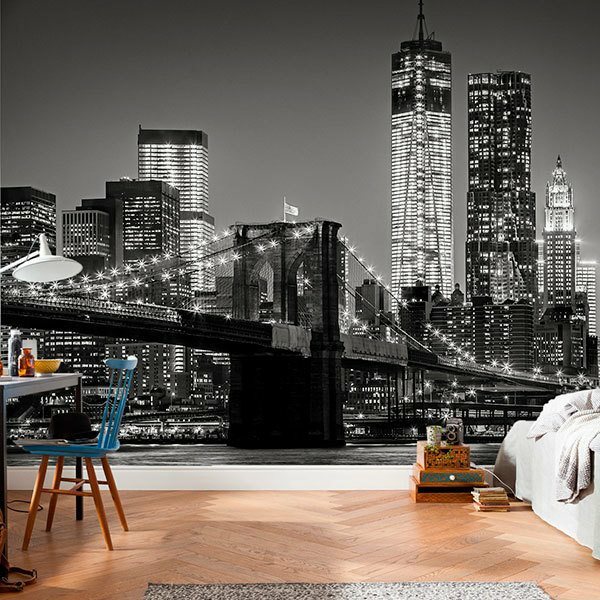 Times Square, Statue of Liberty, Brooklyn Bridge, Manhattan or Fifth Avenue. 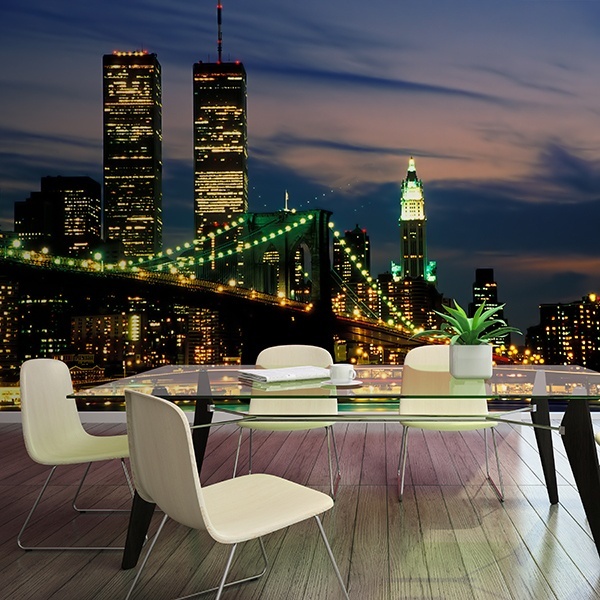 Our offer is very wide, aerial photomurals, panoramic, at dusk or at night with spectacular illuminations. 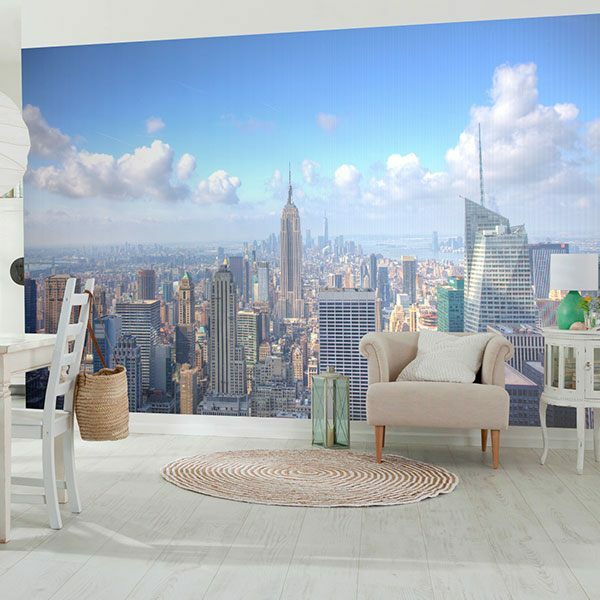 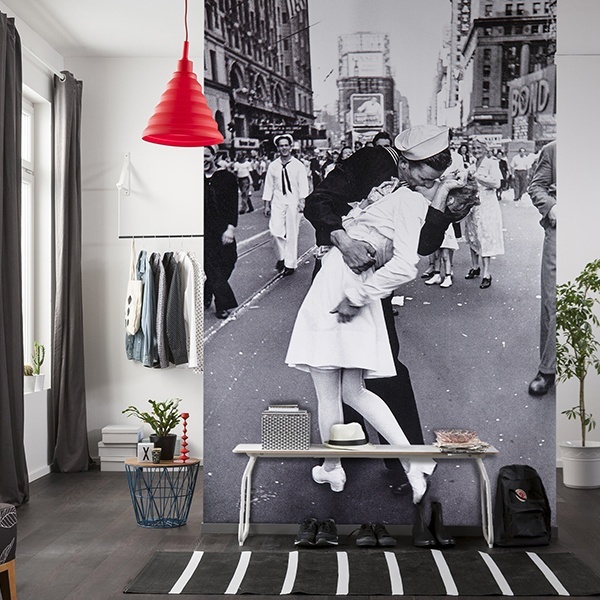 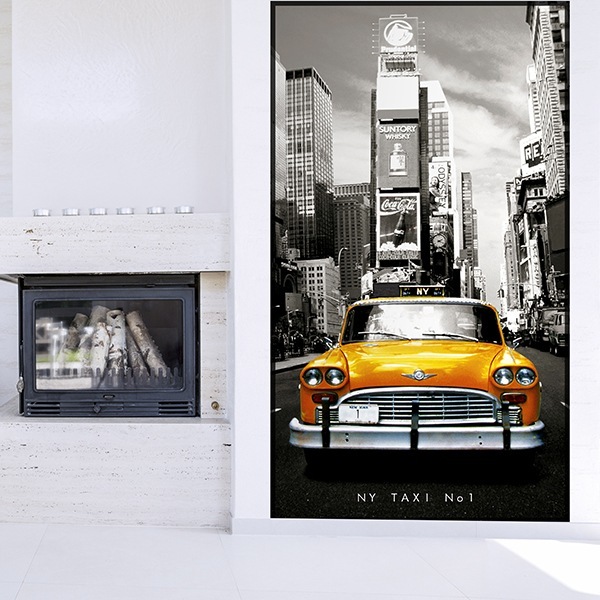 The Big Apple on the wall of your home in a simple way.